PLEASE CHECK BACK OFTEN AS WE BUILD ONTO OUR NEW WEBSITE. 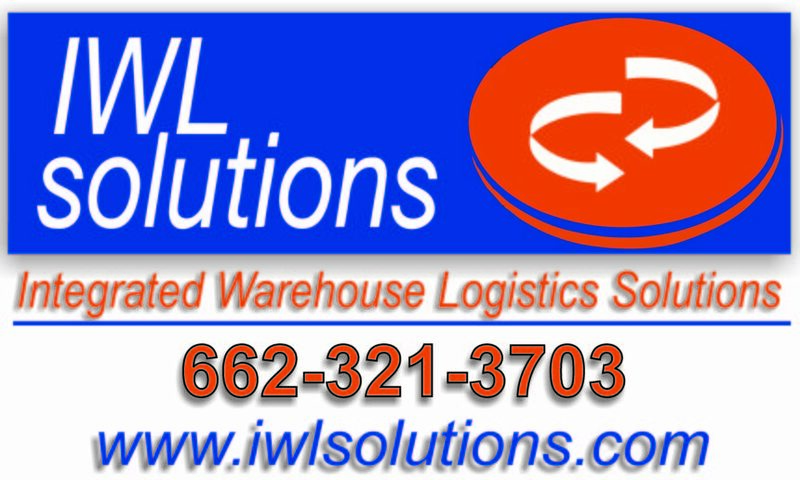 The ownership of IWLS has accumulated vast knowledge regarding inbound transportation, receiving, warehousing, inventory control, warehouse management, distribution, order processing, shipping, and logistics. It is our intent to try share this experience through articles and videos we will link to via this web page. Our goal is to make this information available to anyone who finds it useful. The articles and videos that will follow come from tried and tested processes and from almost 75 years of combined logistics experience. While we practice the shared knowledge found here, it must be stated that not all companies operate the same way. We have found many businesses have “evolved” processes and standards that allow the best practices found on this site to be substituted or worked around. Almost every time we come across one of these instances, it is due to a deviation in the normal course of business that has been accepted as normal and entrenched itself in the company’s culture.